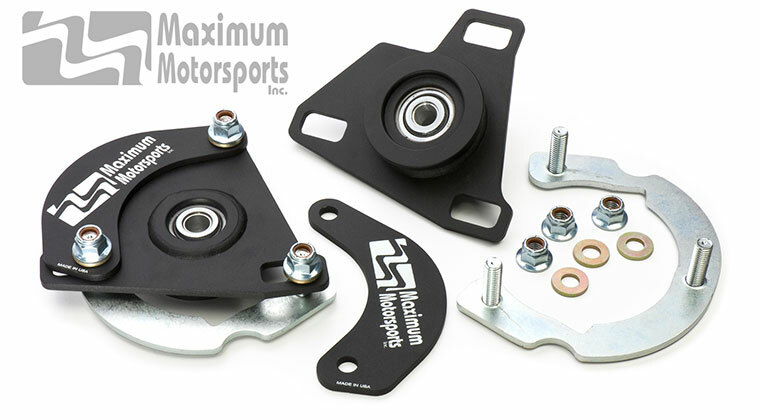 Maximum Motorsports recently introduced a super stiff K-member for 2005-2014 Mustangs that improves S197 handling without adversely affecting ride quality or interior noise. Much stronger than the stock K-member, Maximum’s replacement increases chassis rigidity and stabilizes alignment during braking and cornering. Suspenion geometry is optimized for lowered ride heights, without resorting to problematic extended ball joints. 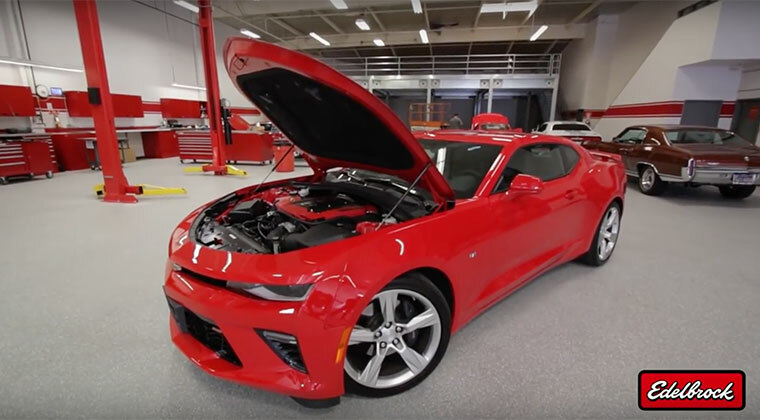 Low factory NVH levels (noise, vibration, harshness) are unchanged when stock motor mounts and control-arm bushings are retained. This K-member is also compatible with S197 hydraulic and electric steering racks, and with the stock radiator-core support brace. 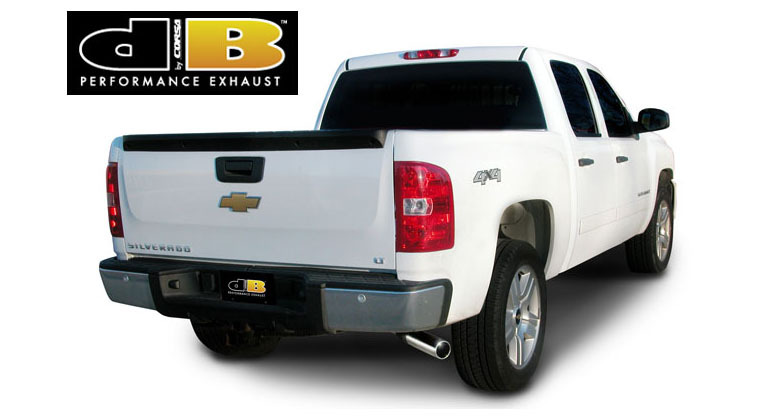 Its smaller envelope improves clearance for headers, aftermarket oil pans, and maintenance. Built-in mounting brackets for Maximum Motorsports’s optional radiator core support brace also provide an adjustable mount for the front swaybar. The K-member and included two point brace are black powdercoated for corrosion resistance. Photo illustrated instructions are supplied. Improved cornering ability due to raised roll center height. Improved turn-in response and more precise control due to increased rigidity. This MM k-member has 30% less lateral deflection than a stock k-member has at the same cornering load. No need to buy new front control arms; the robust stock control arms are used. No change in NVH (noise, vibration, harshness) when stock motor mounts are used. No change in NVH when stock front control arm bushings are used. 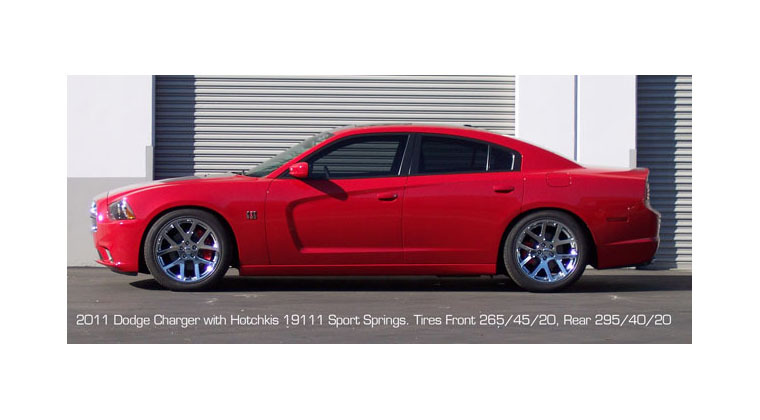 Increased rigidity improves front end stability and predictability. 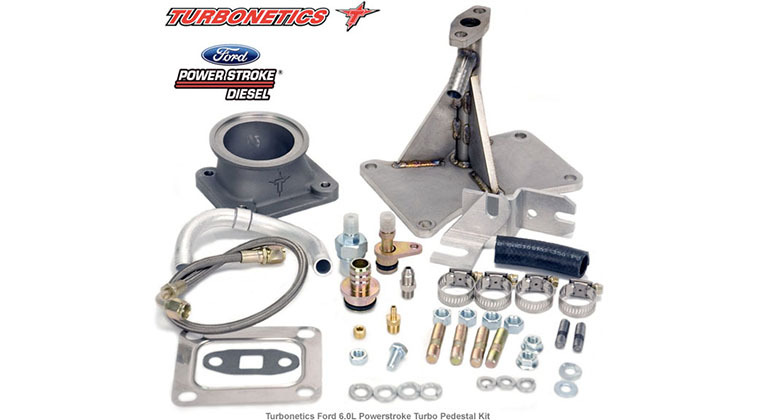 Allows oil pan removal without the need for hanging the engine from a support beam. 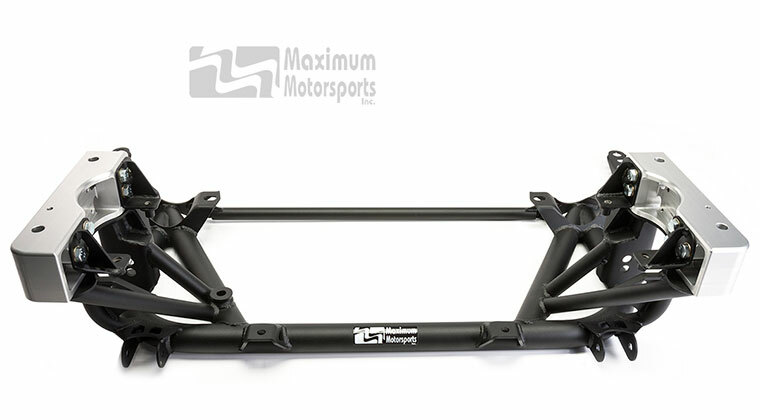 Has provision for mounting upper control arms, for a future upgrade to an SLA suspension. 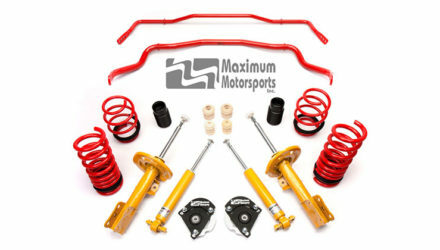 The Maximum Motorsports 2005-2014 Mustang K-Member is priced at $789.00. 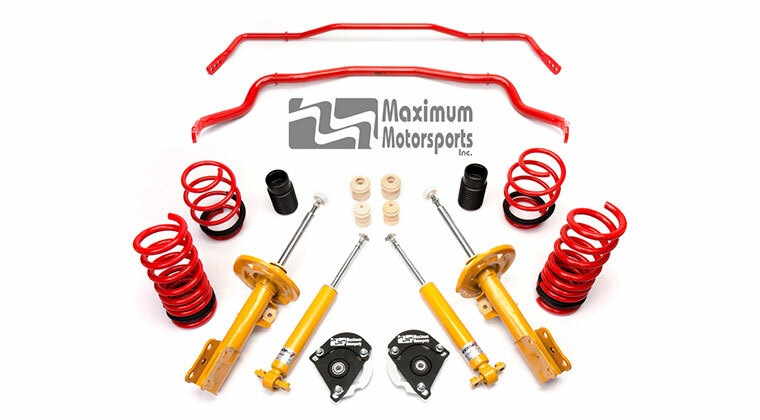 Maximum Motorsports recently introduced a super stiff K-member for 2005-2014 Mustangs that improves S197 handling without adversely affecting ride quality or interior noise. 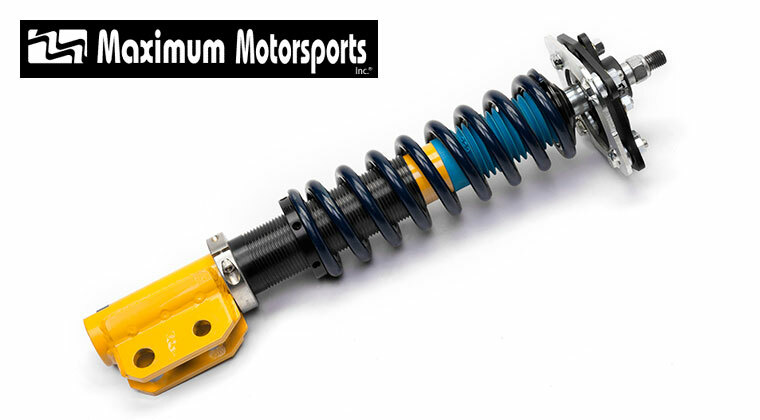 Much stronger than the stock K-member, Maximum’s replacement increases chassis rigidity and stabilizes alignment during braking and cornering. Suspenion geometry is optimized for lowered ride heights, without resorting to problematic extended ball joints. Low factory NVH levels (noise, vibration, harshness) are unchanged when stock motor mounts and control-arm bushings are retained. This K-member is also compatible with S197 hydraulic and electric steering racks, and with the stock radiator-core support brace. 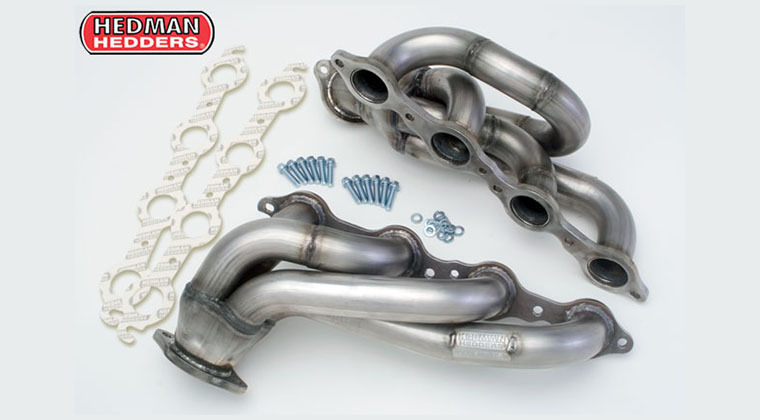 Its smaller envelope improves clearance for headers, aftermarket oil pans, and maintenance. 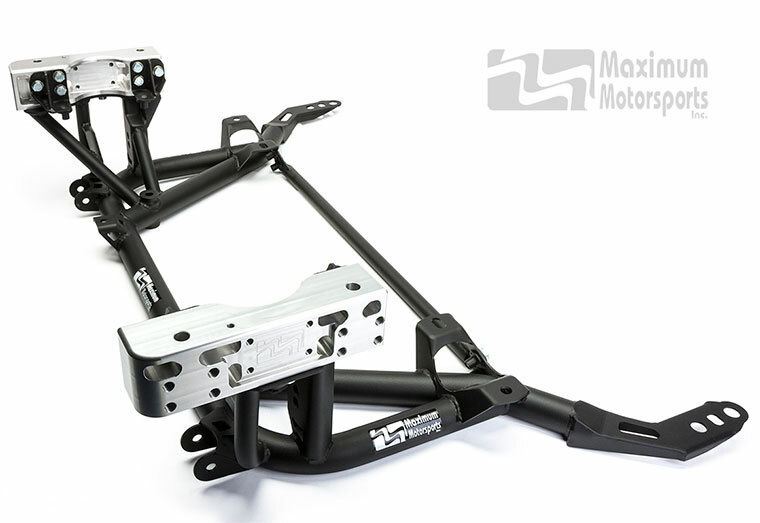 Built-in mounting brackets for Maximum Motorsports’s optional radiator core support brace also provide an adjustable mount for the front swaybar. The K-member and included two point brace are black powdercoated for corrosion resistance. Photo illustrated instructions are supplied. Benefits: Improved cornering ability due to raised roll center height. Improved turn-in response and more precise control due to increased rigidity. This MM k-member has 30% less lateral deflection than a stock k-member has at the same cornering load. No need to buy new front control arms; the robust stock control arms are used. No change in NVH (noise, vibration, harshness) when stock motor mounts are used. No change in NVH when stock front control arm bushings are used. 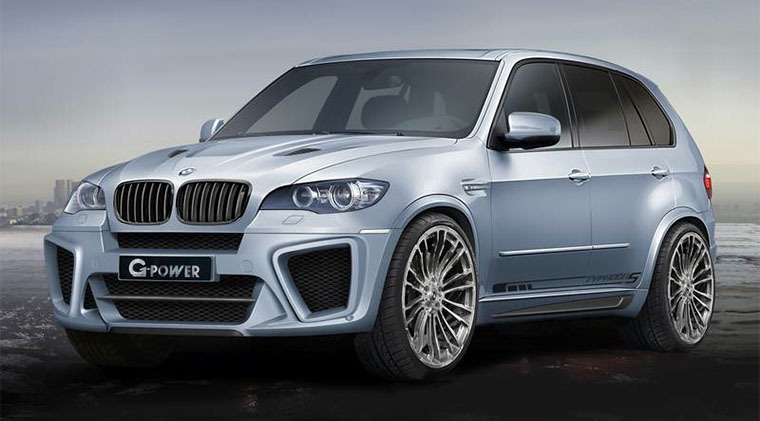 Increased rigidity improves front end stability and predictability. 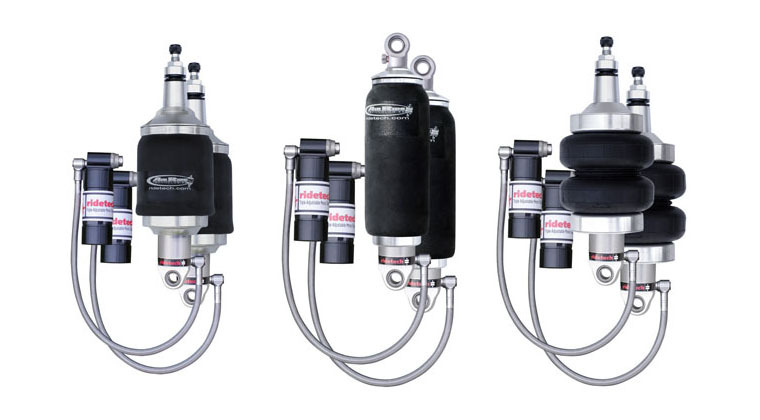 Allows oil pan removal without the need for hanging the engine from a support beam. 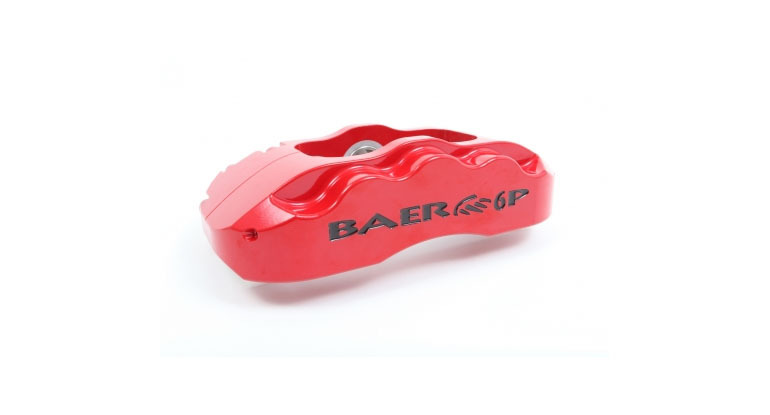 Has provision for mounting upper control arms, for a future upgrade to an SLA suspension. 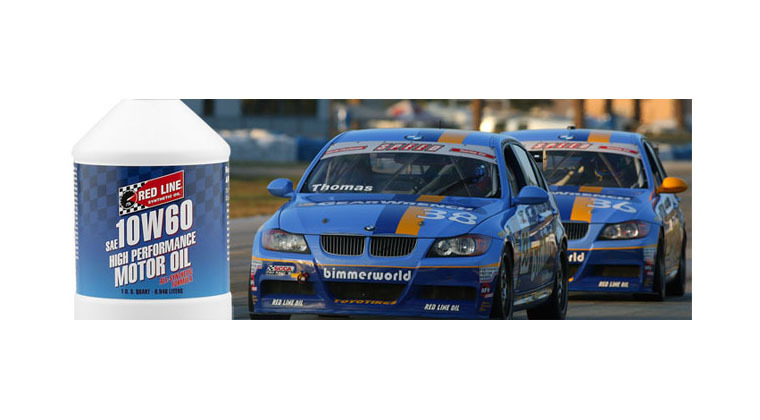 The Maximum Motorsports 2005-2014 Mustang K-Member is priced at $789.00.